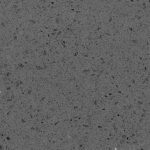 To further expand our Quartz worktop offering we have teamed up with Brachot to introduce our customers to Unistone brand. 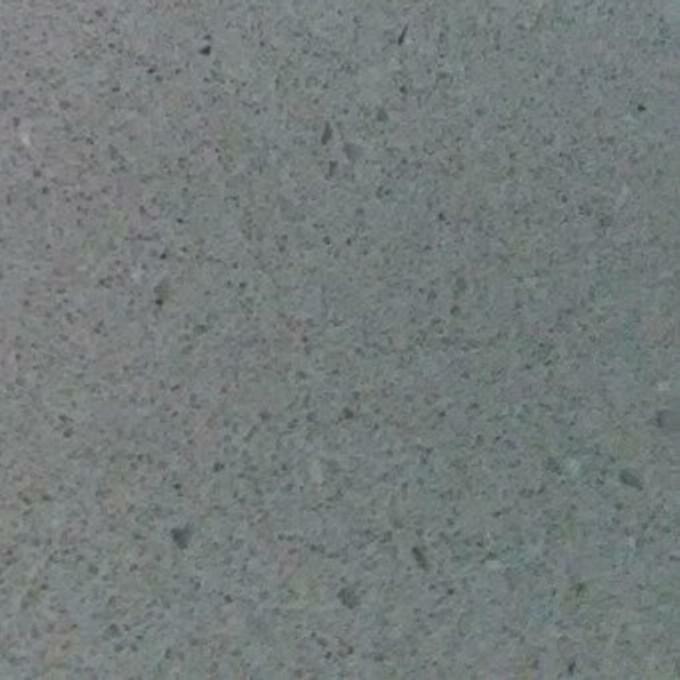 Visit our kitchen showroom in Birmingham to view all of Unistone samples.   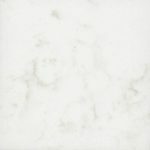 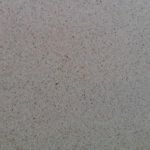 We are now suppliers and fitters of Unistone Quartz worktops. 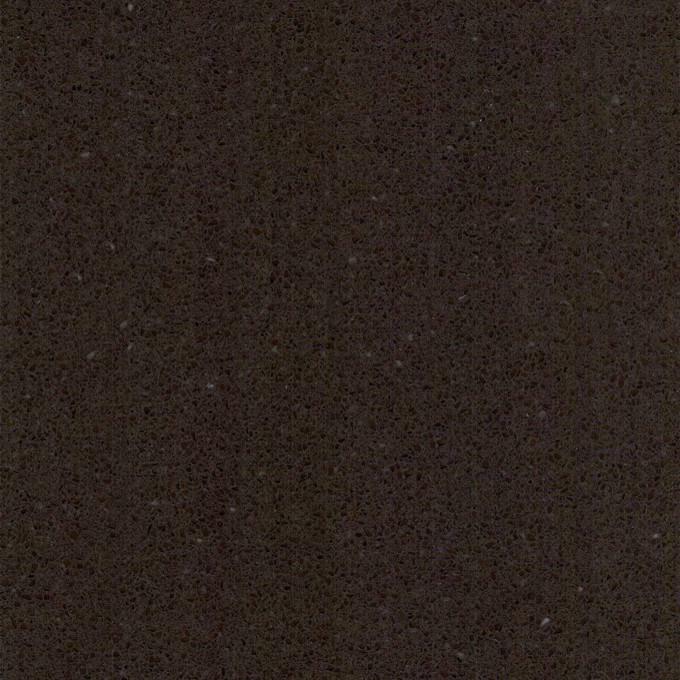 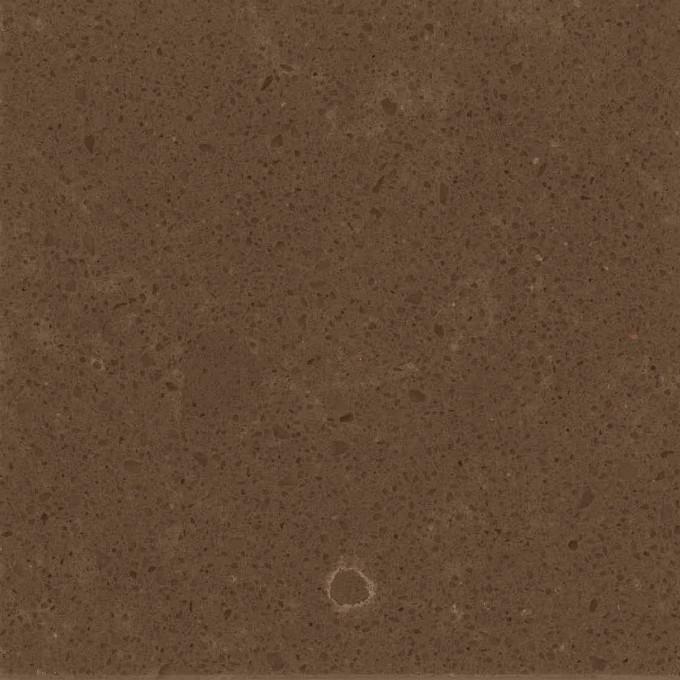 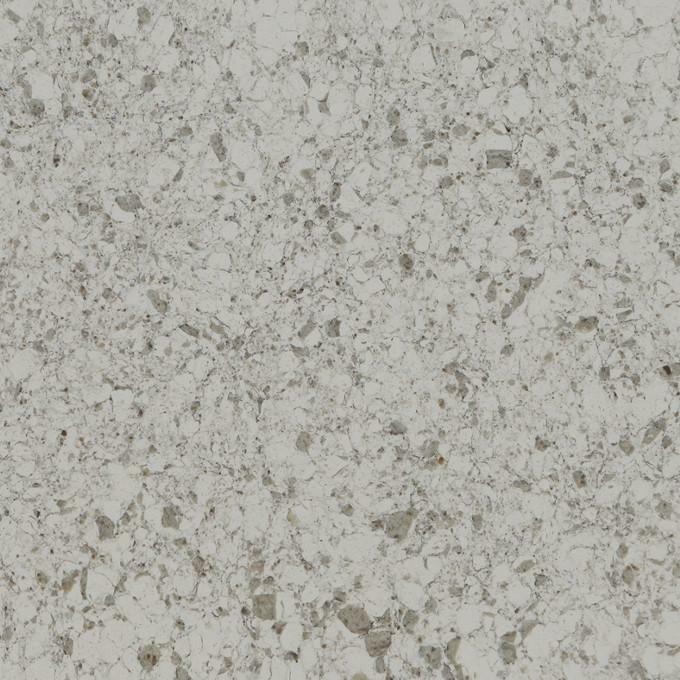 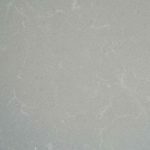 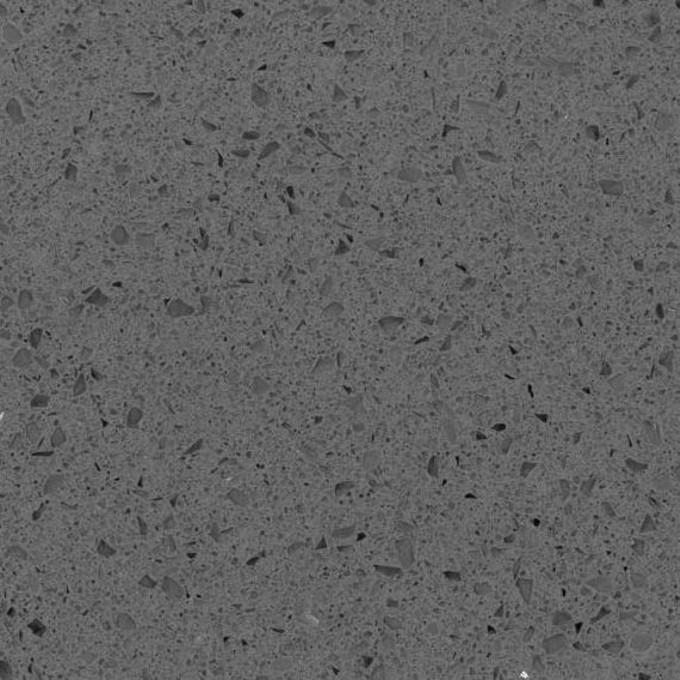 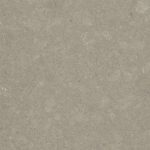 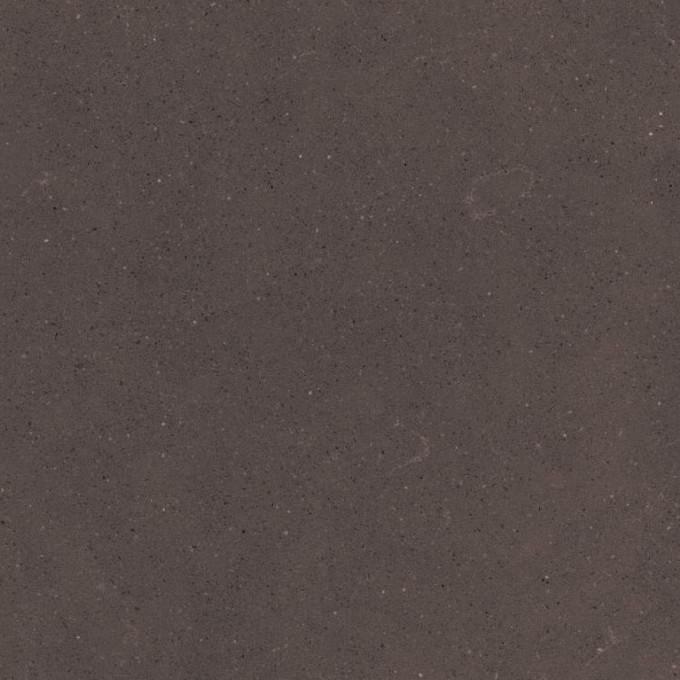 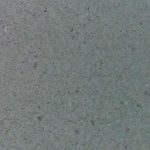 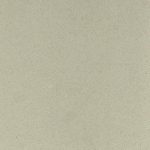 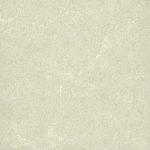  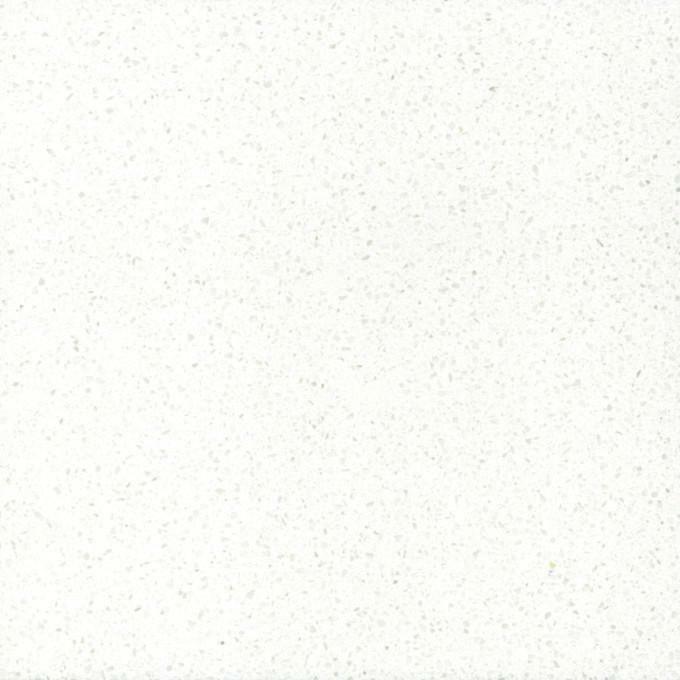 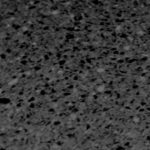 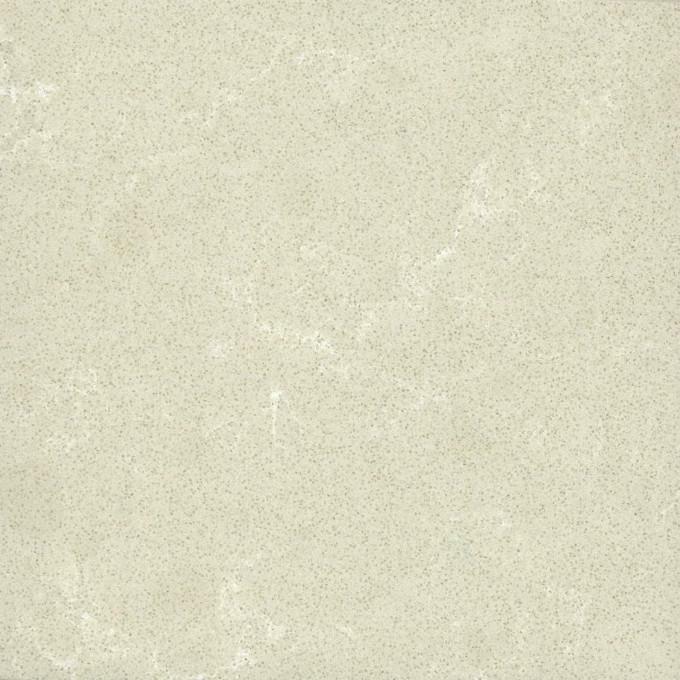 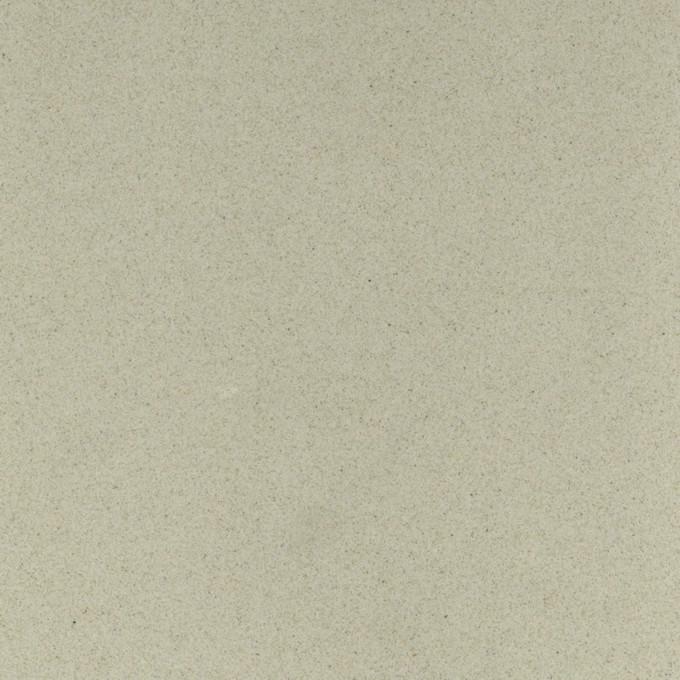 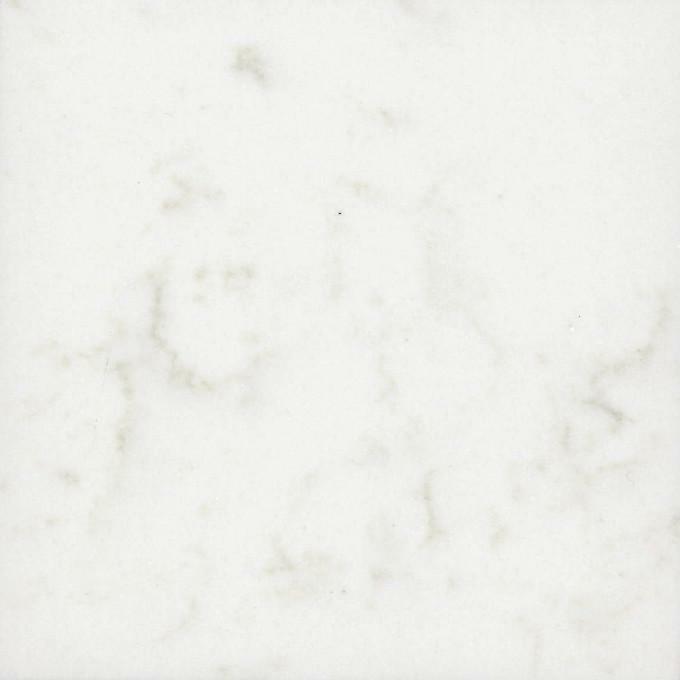 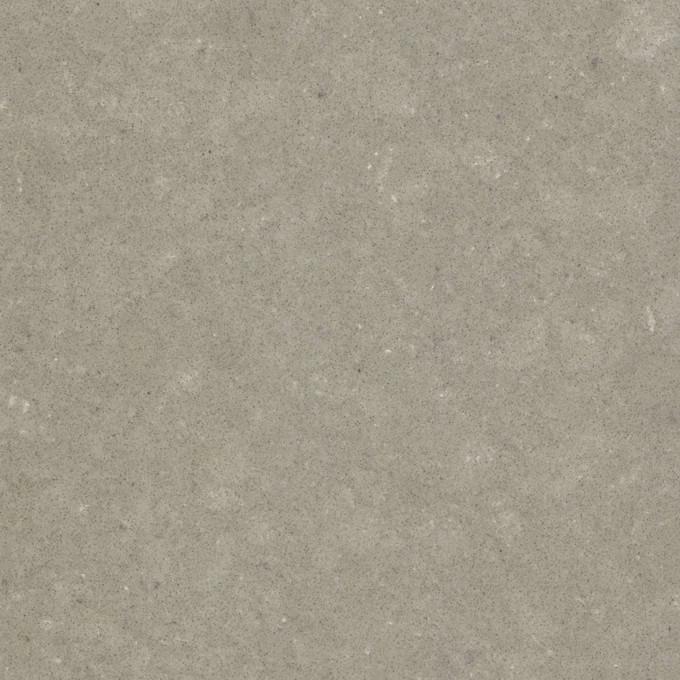  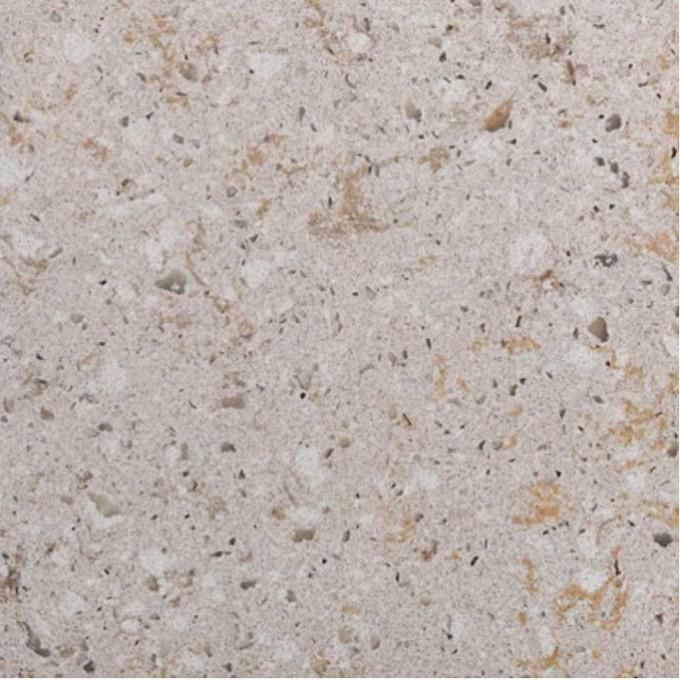 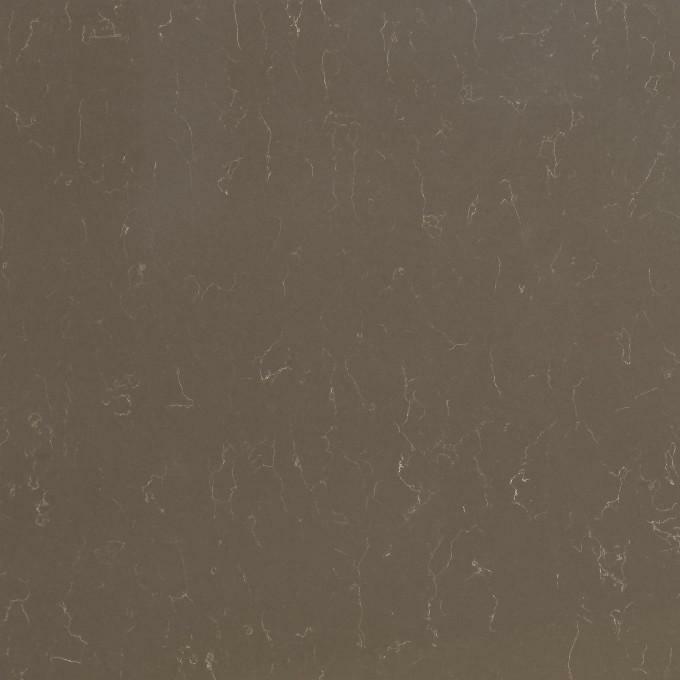  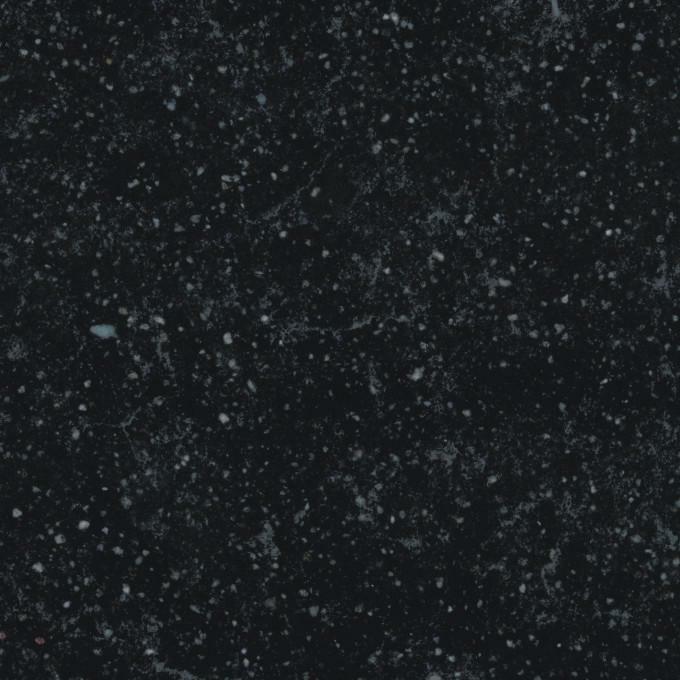  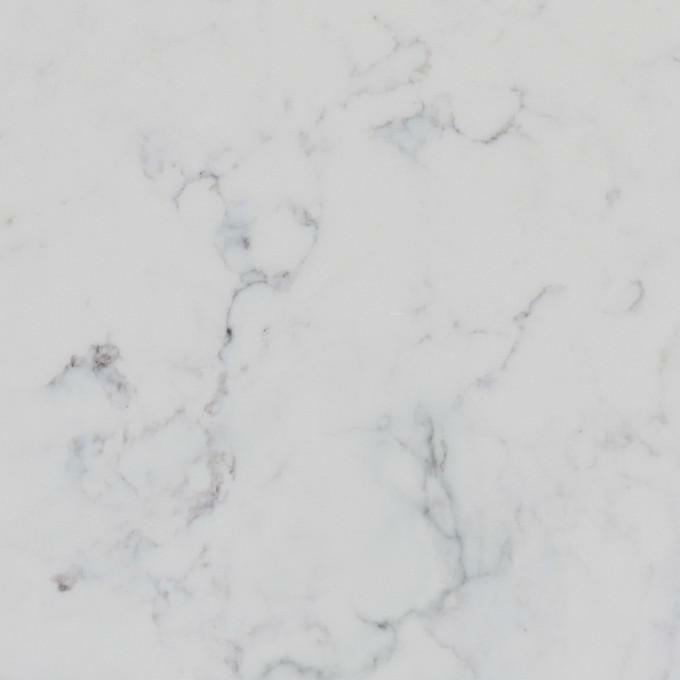 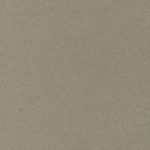 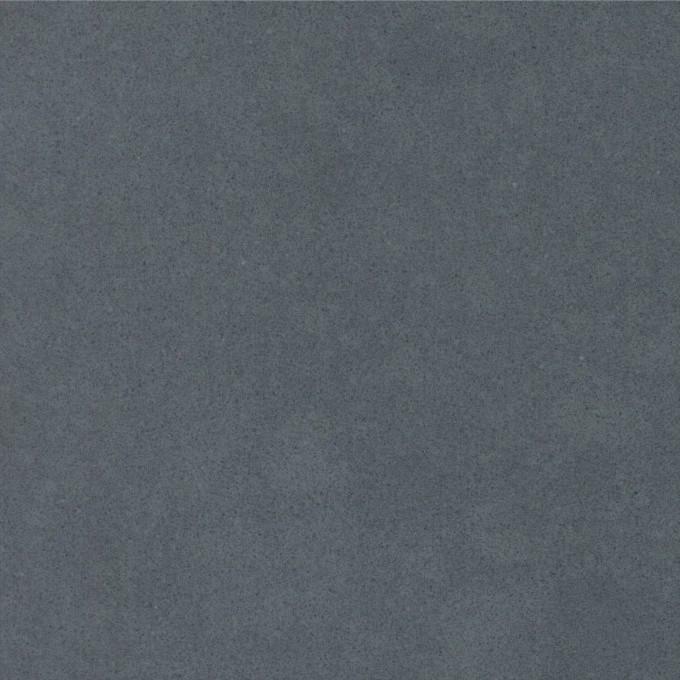 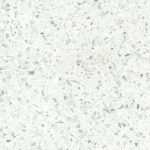 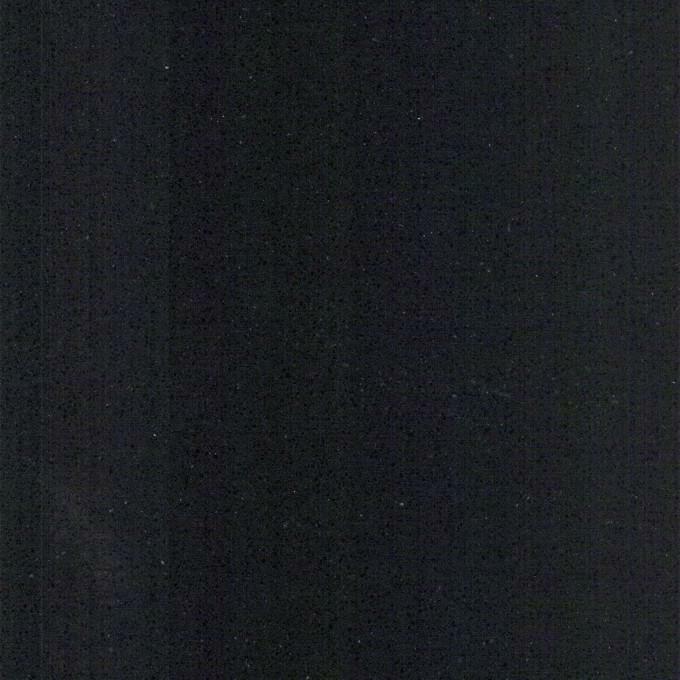 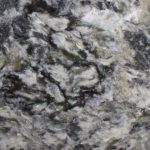 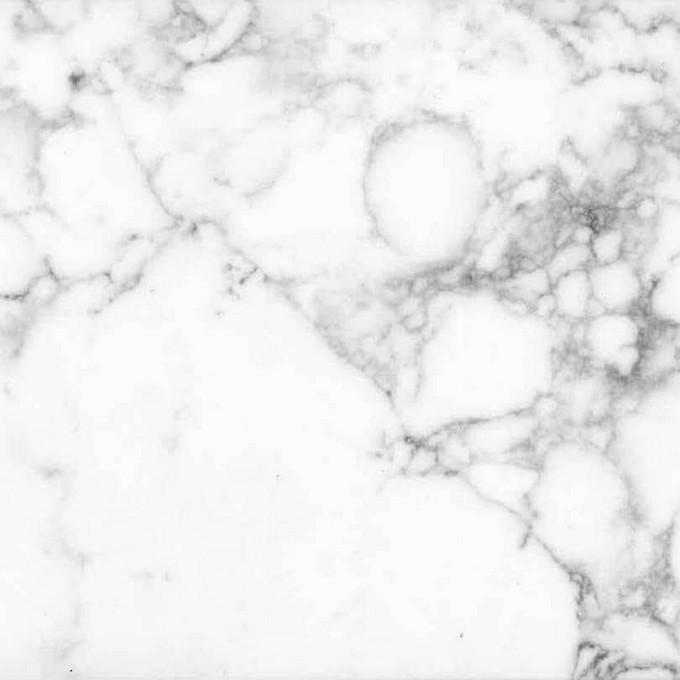 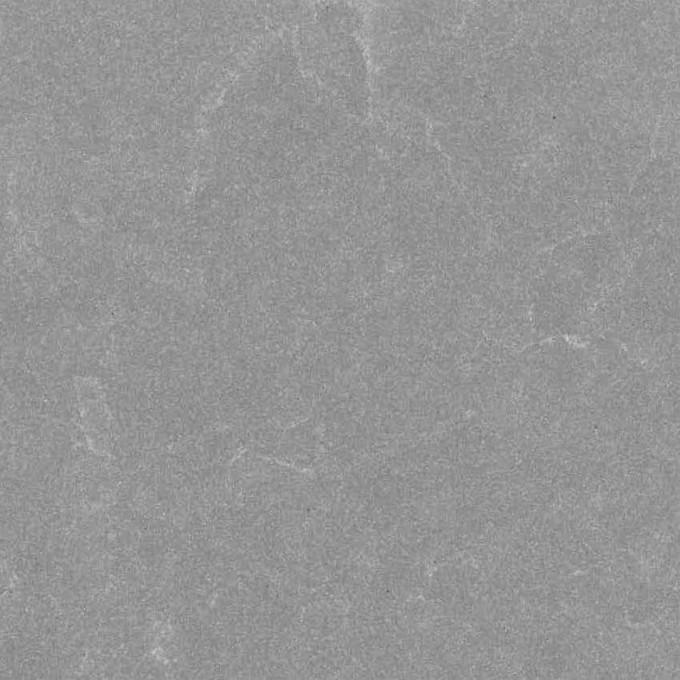  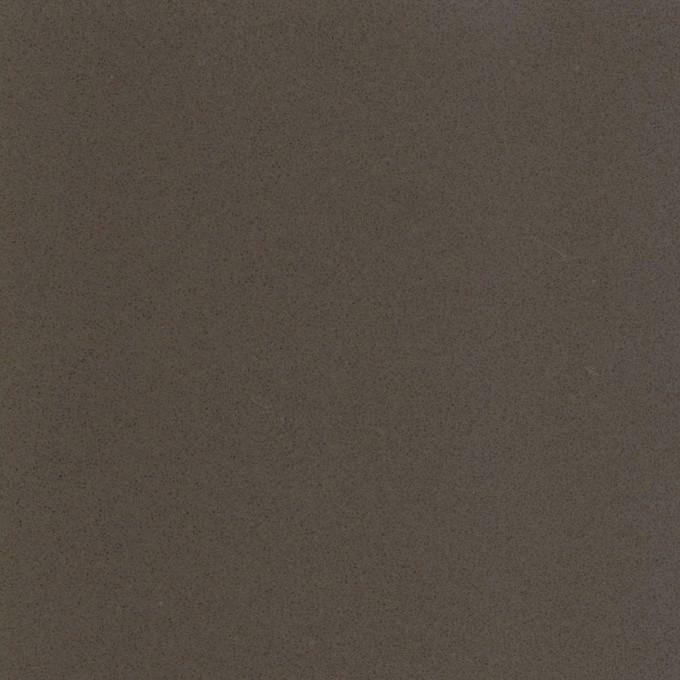 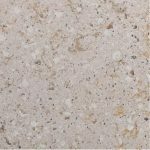 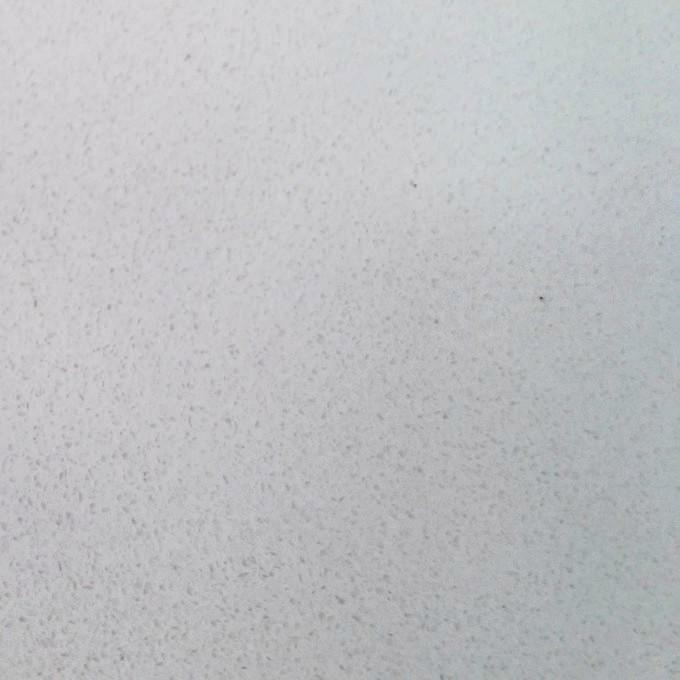  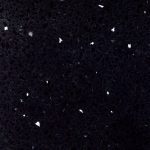 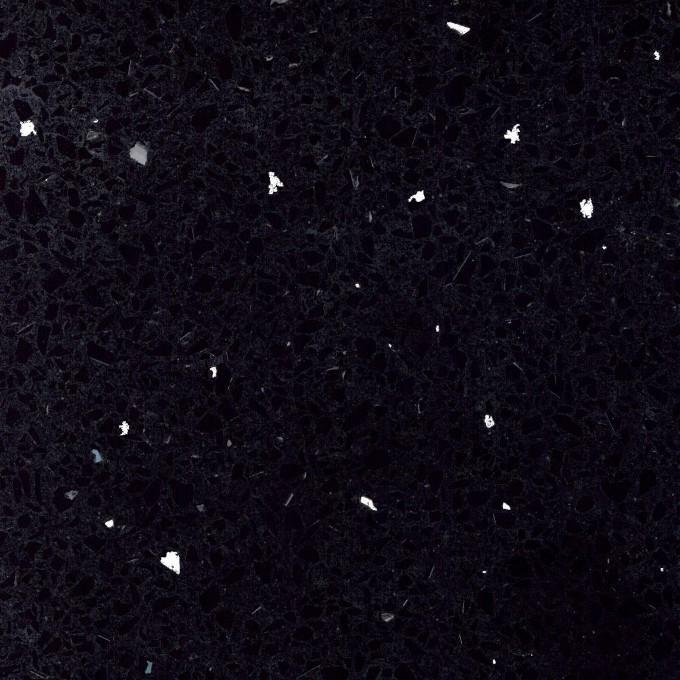 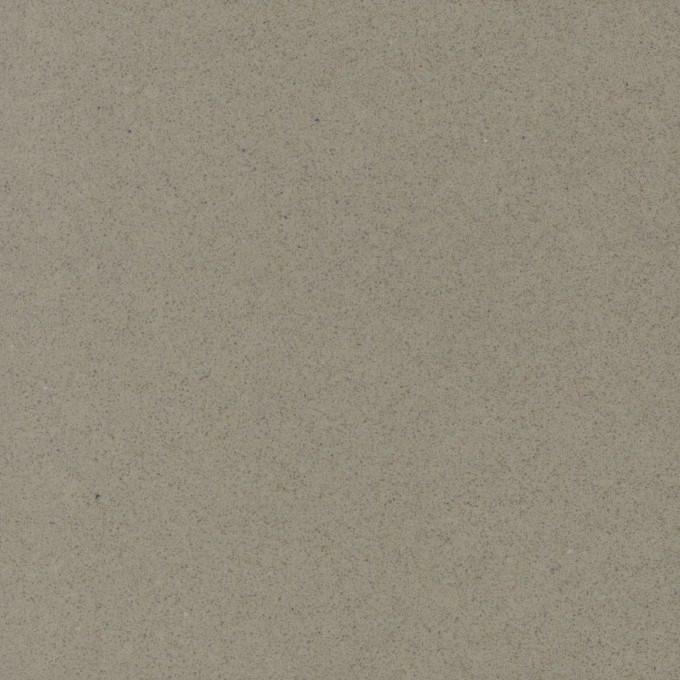 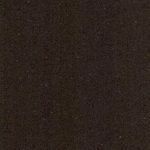 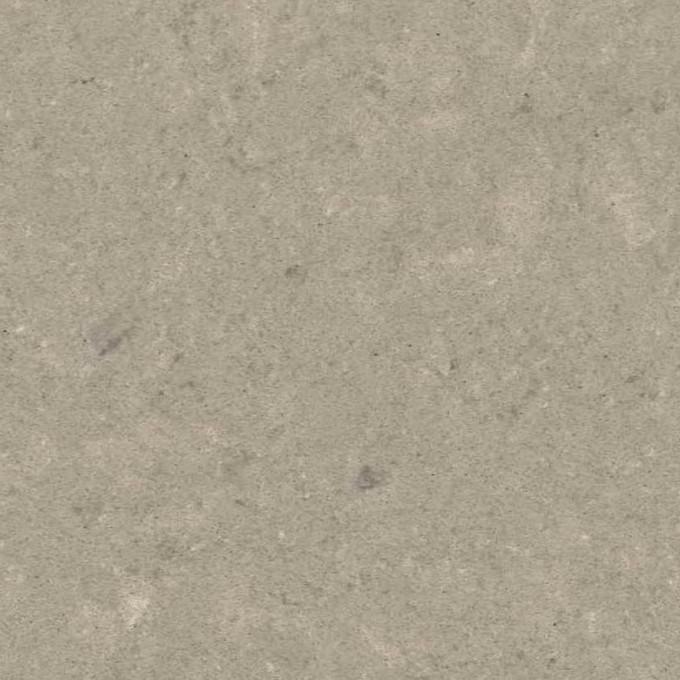 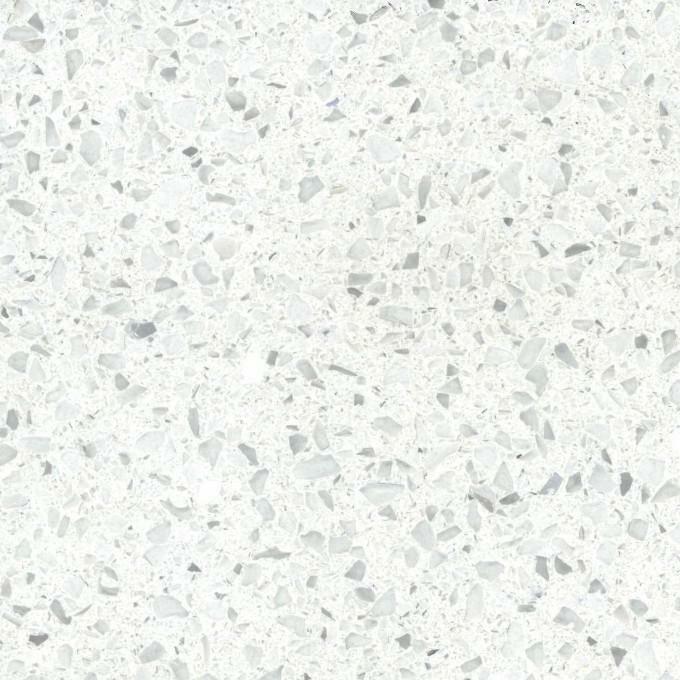 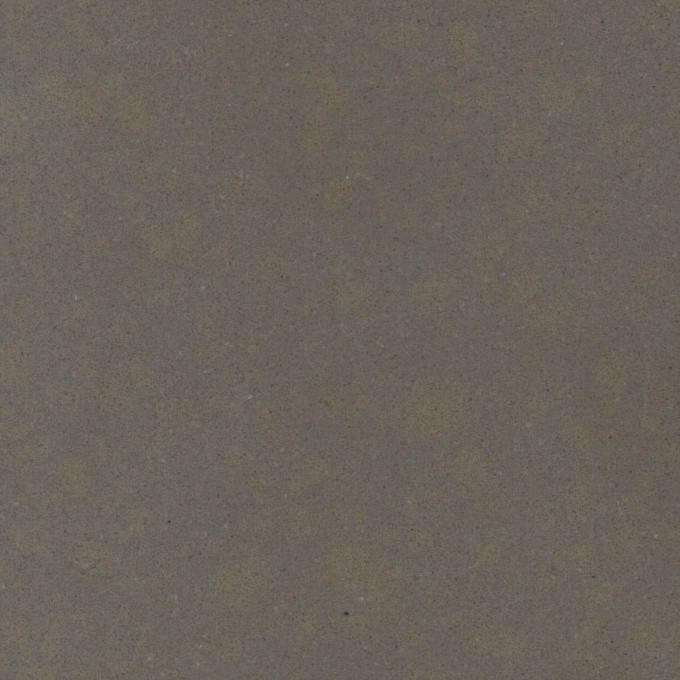 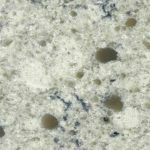 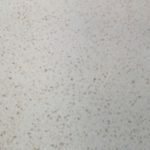 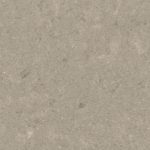 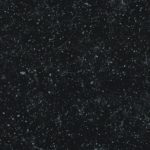  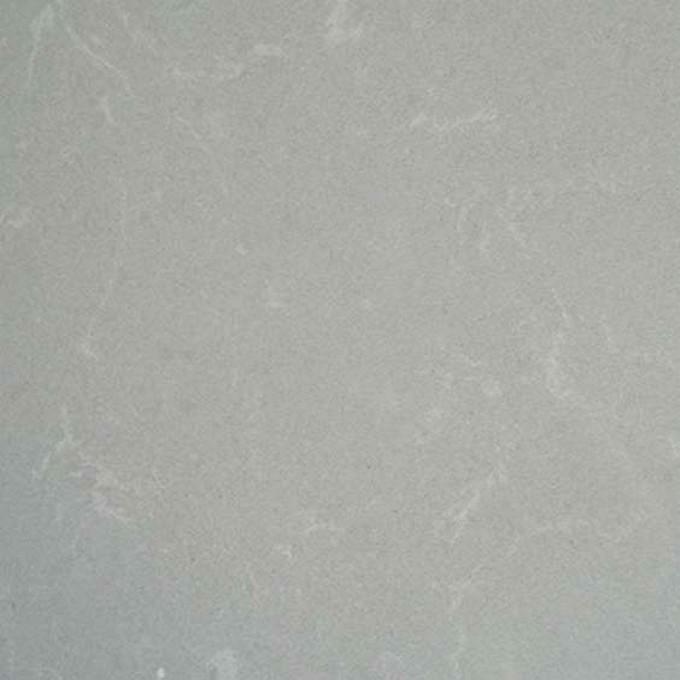 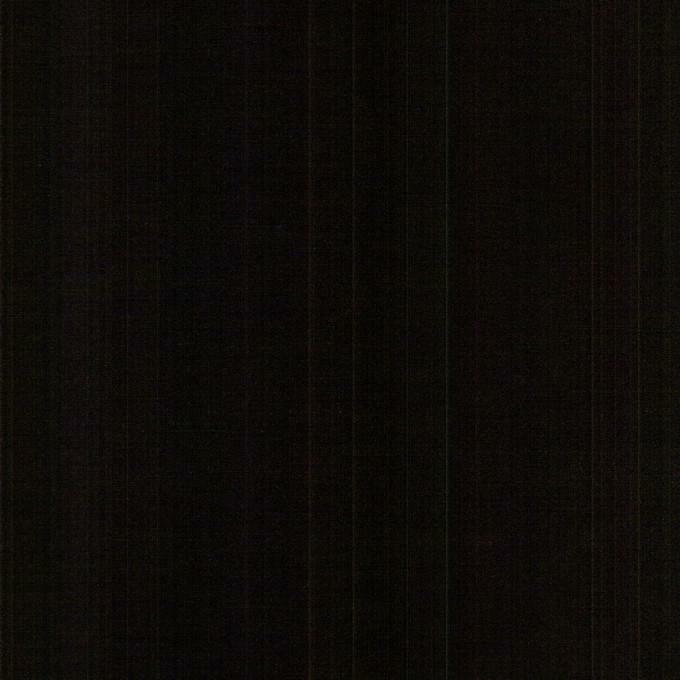 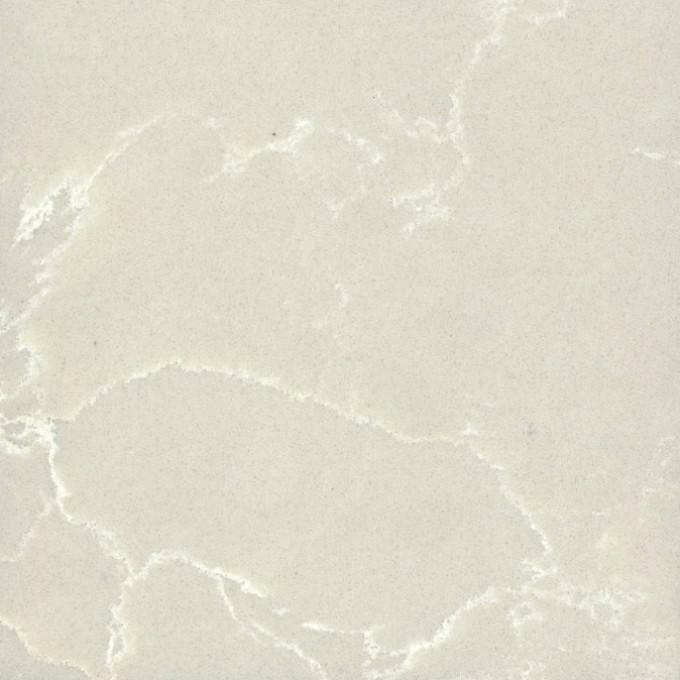 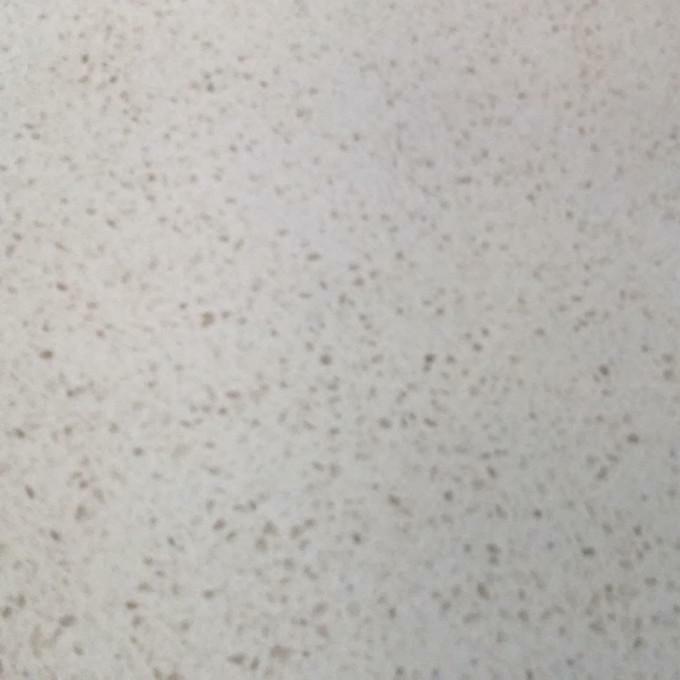 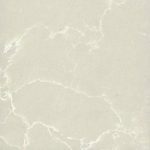  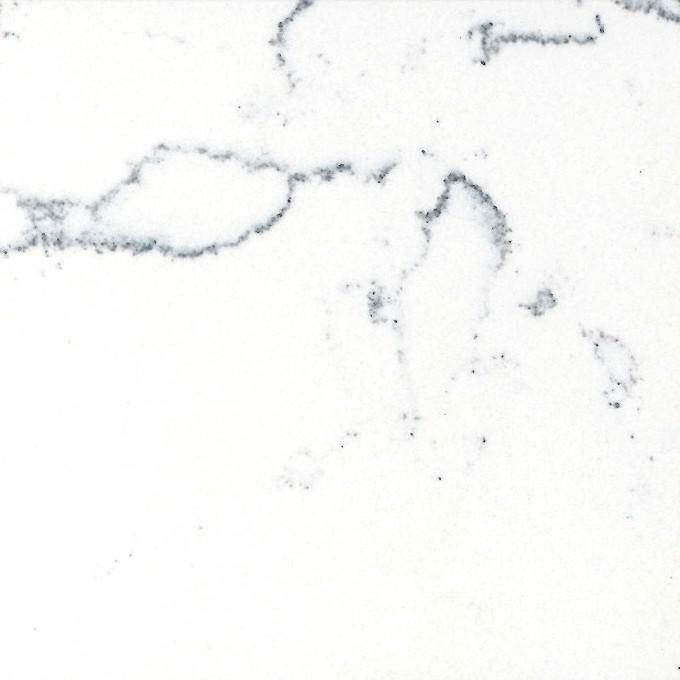 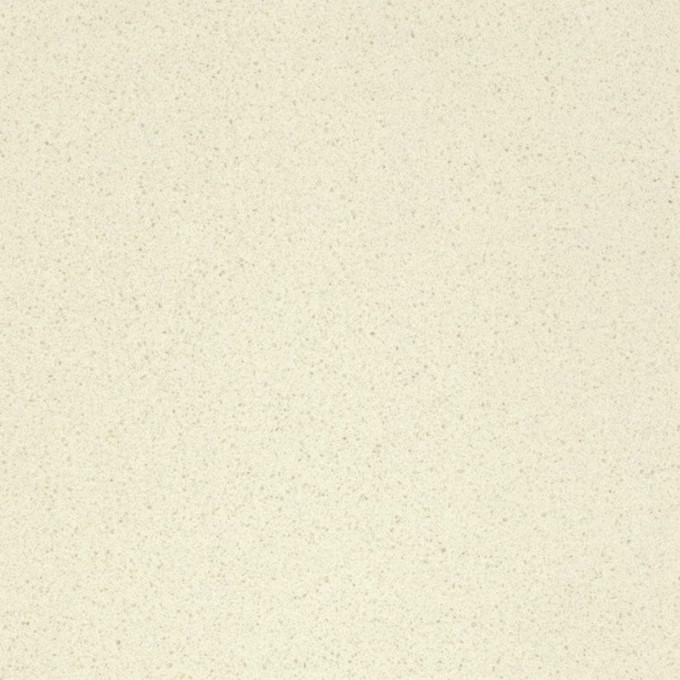 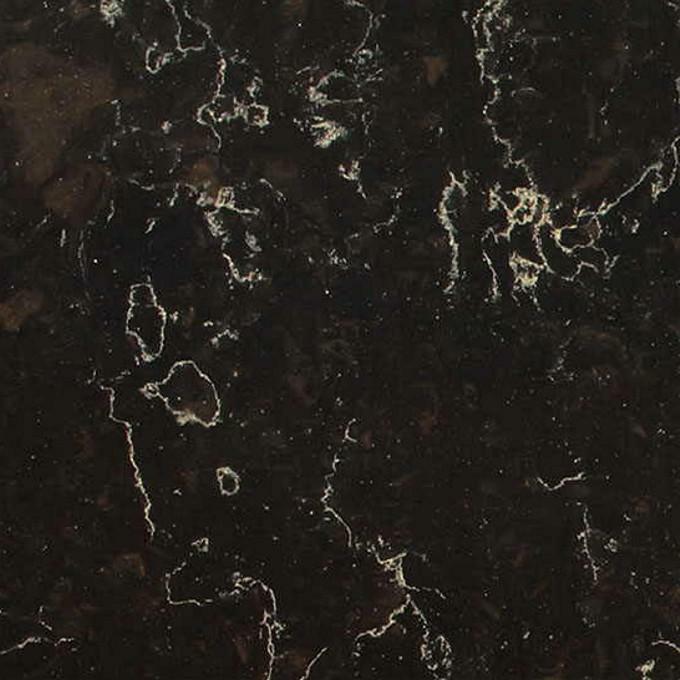 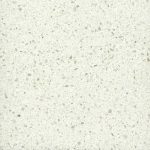 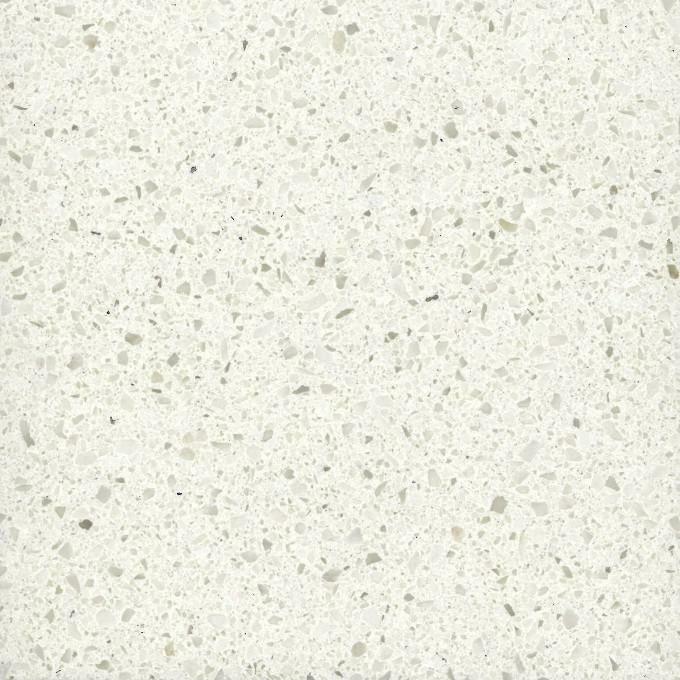 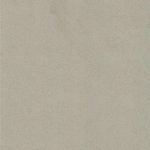 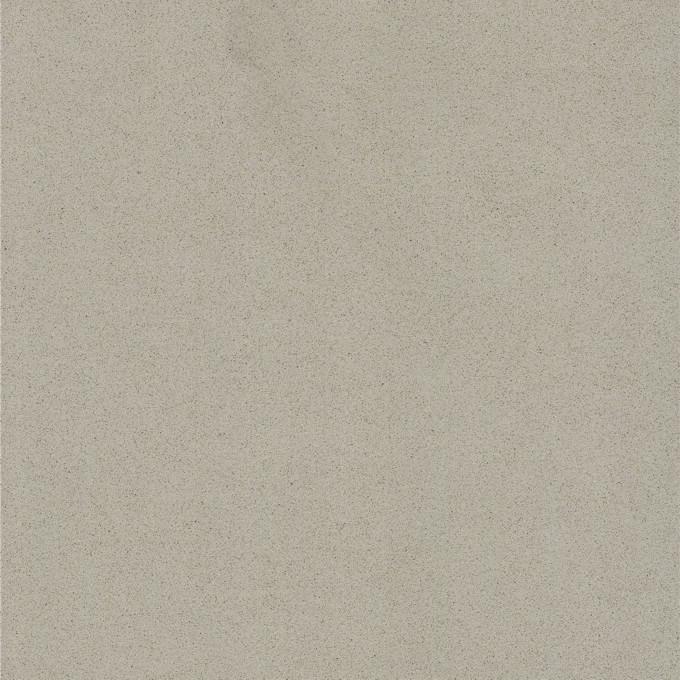 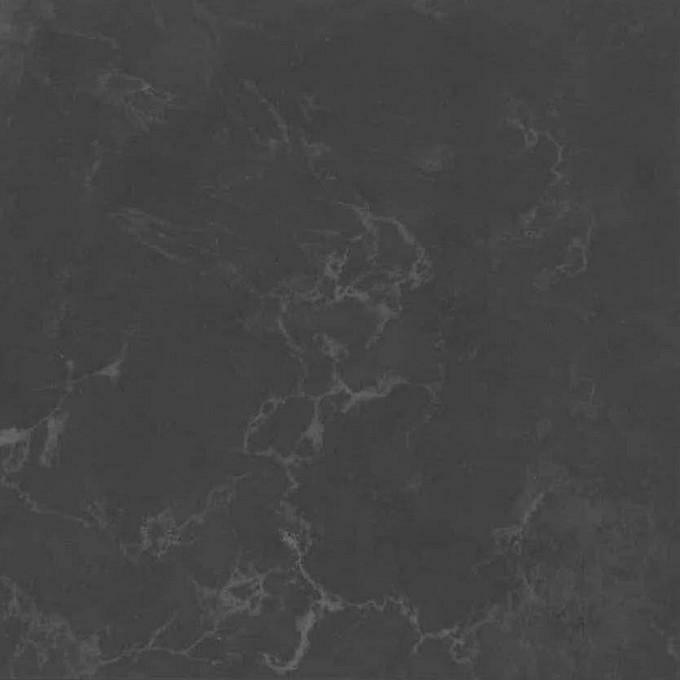 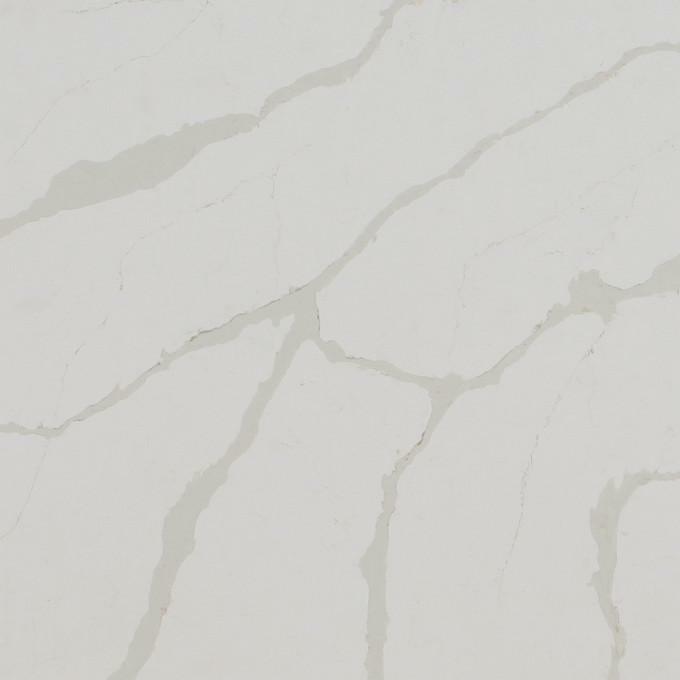 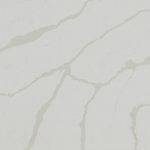 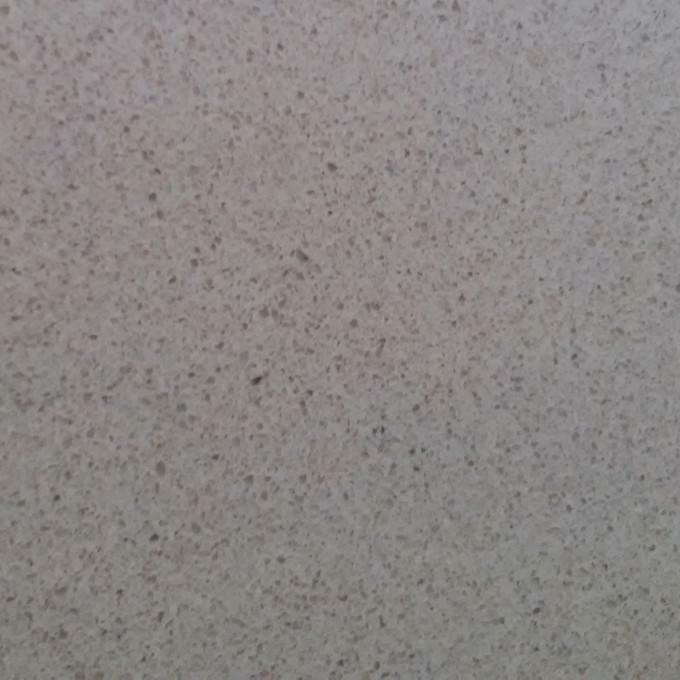 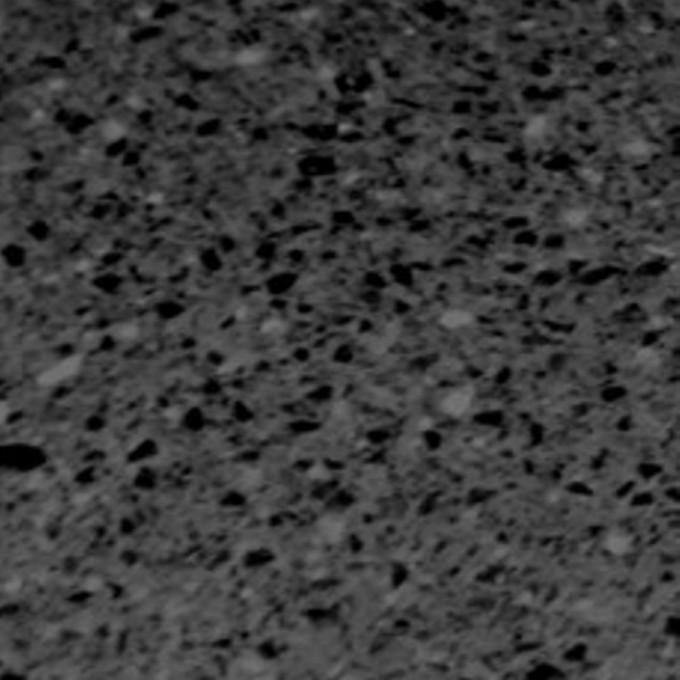 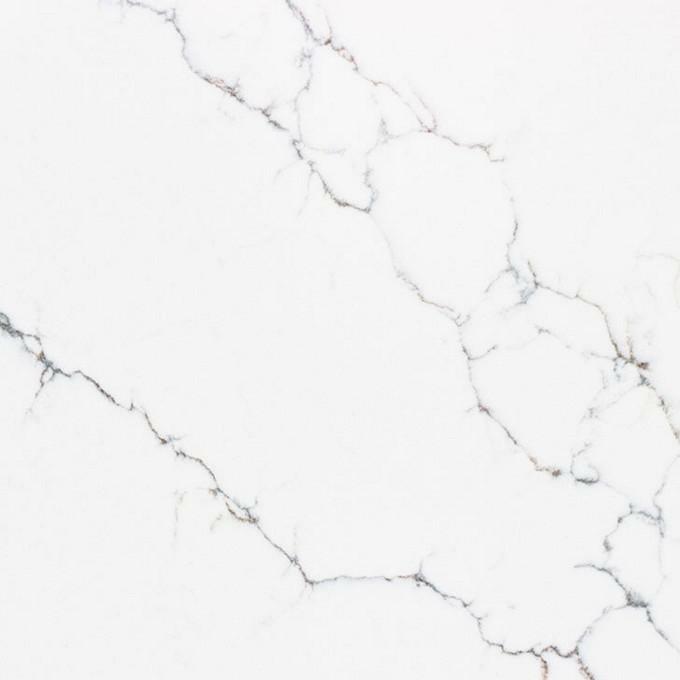  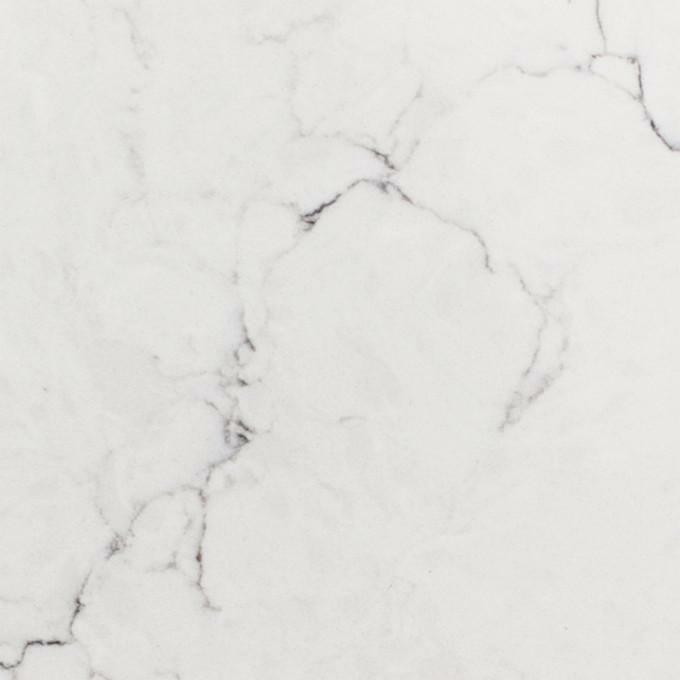  Unistone is a composite quartz material consisting of 90% of natural quartz. 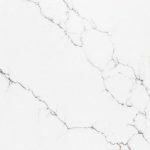 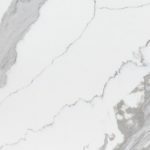    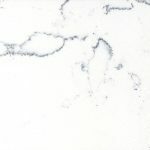 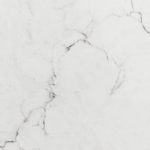  What made is decide to become suppliers of Unistone worktops is very modern colour library that rivals market leaders such as Silestone & Caesarstone combined with excellent value for money. 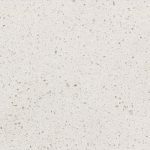 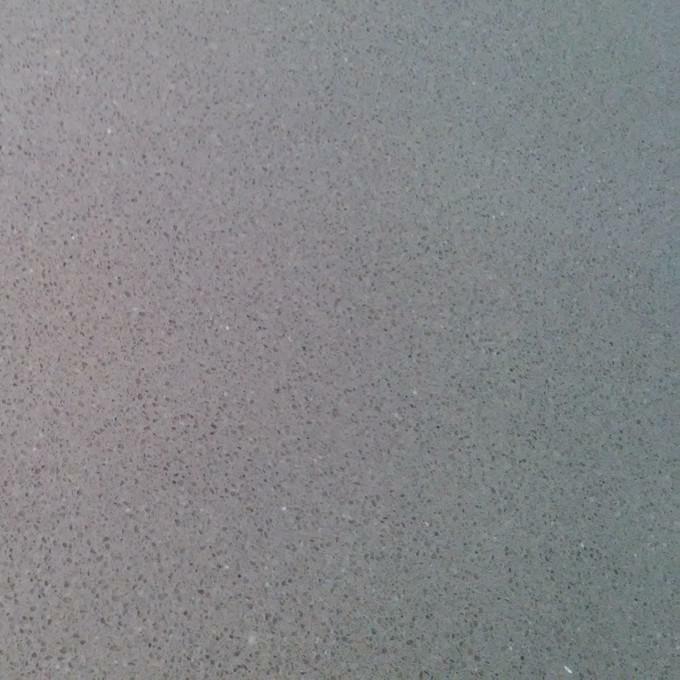 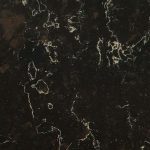 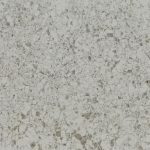  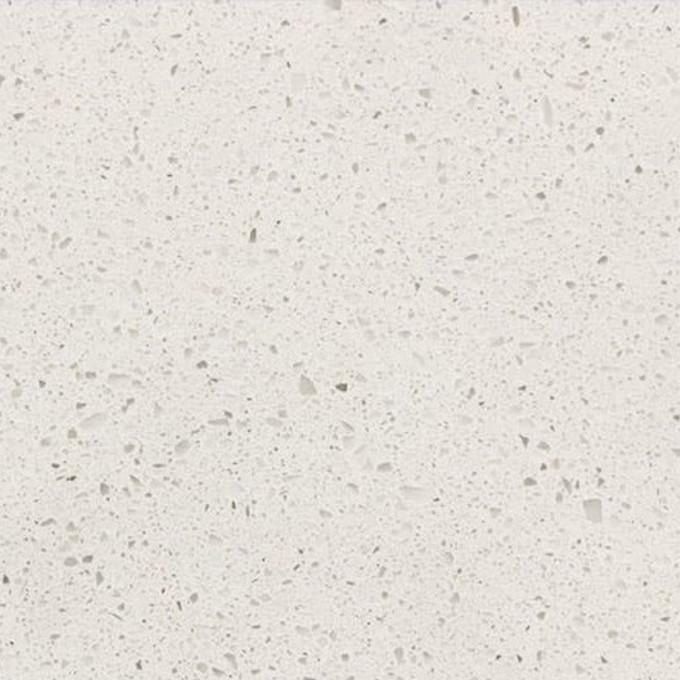 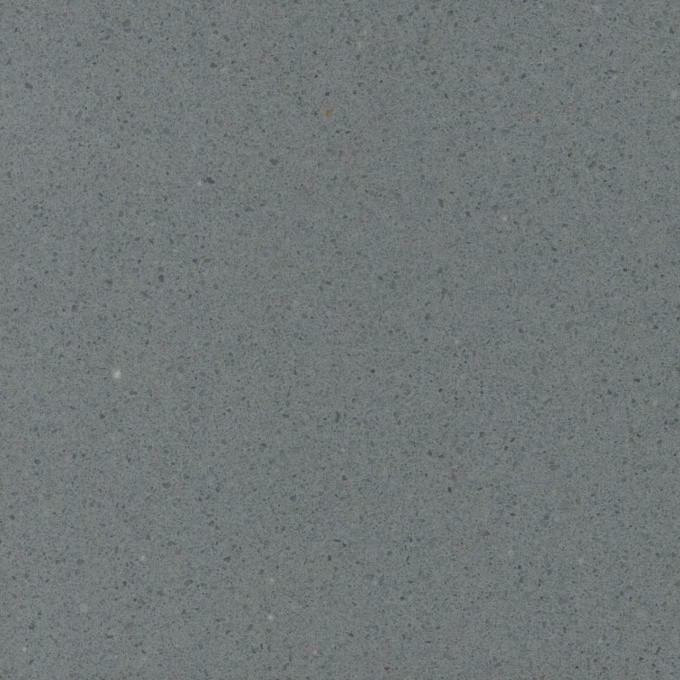 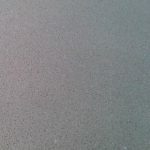 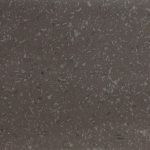 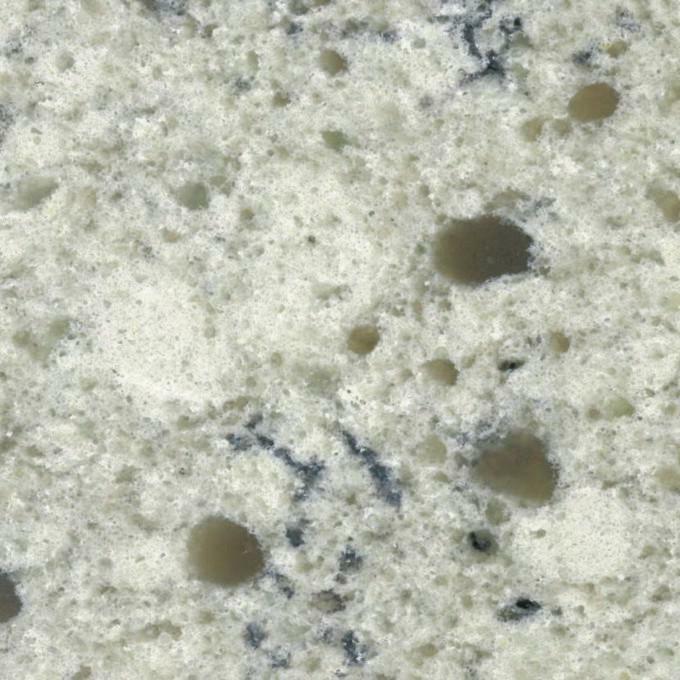 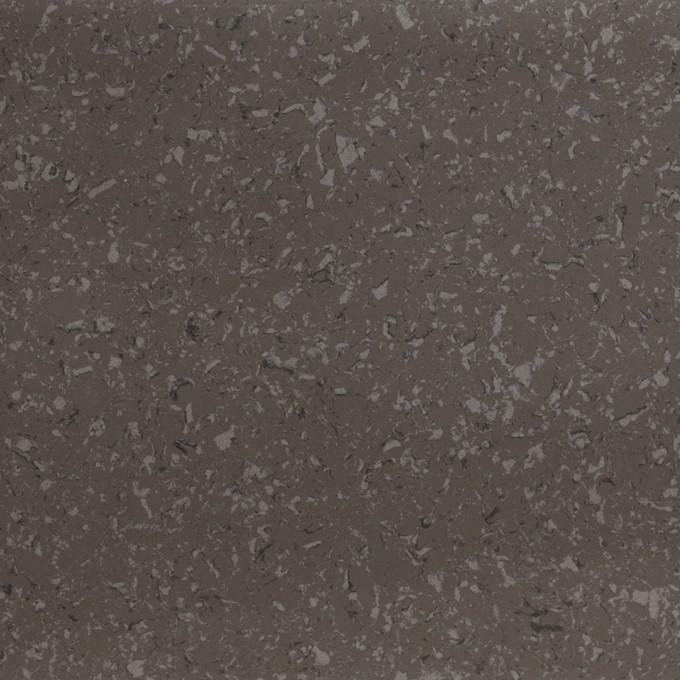 Unistone quartz worktops are available in three finishes which are Polished, Letano & Velluto. 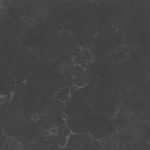 Contact us on 0121 663 1535 or email us on info@twotonekitchens.co.uk to find out more about Unistone.